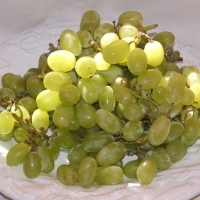 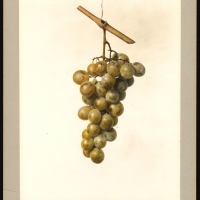 White grapes range in colour from pale yellow-green to light green, and black grapes from light red to purple-black. 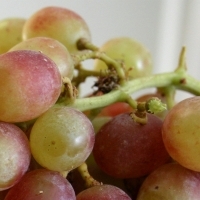 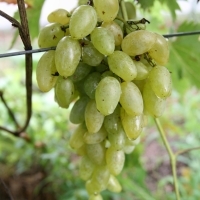 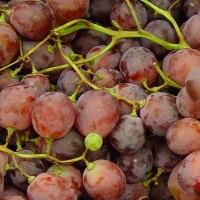 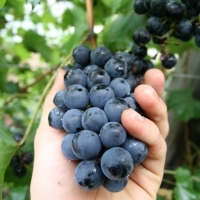 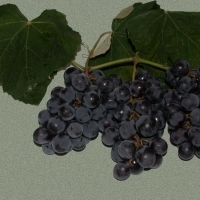 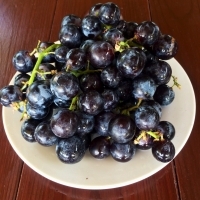 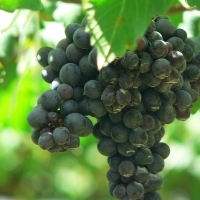 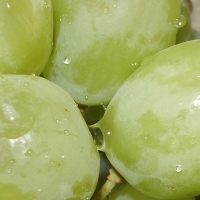 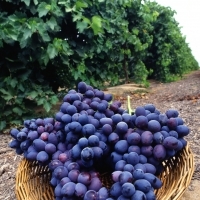 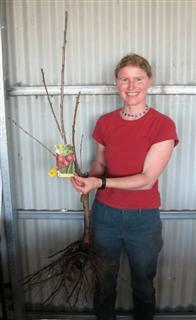 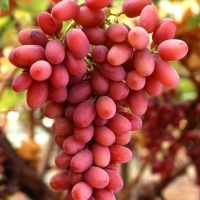 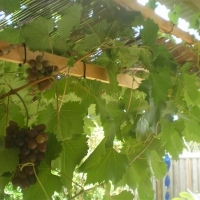 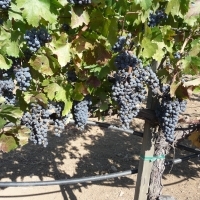 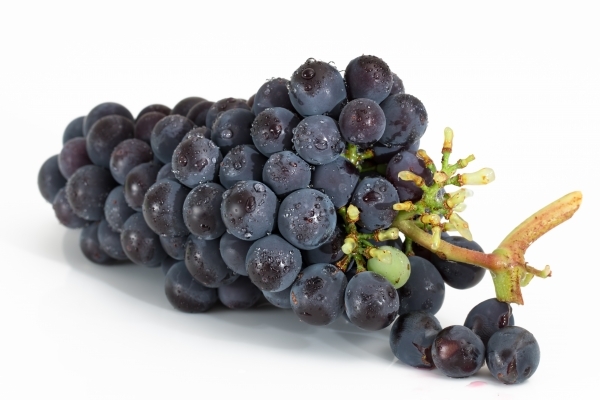 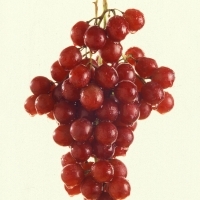 Grapes are categorized by their uses, either a table grape or wine grape. 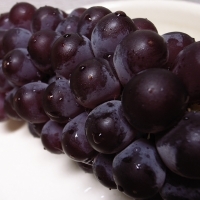 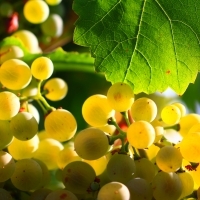 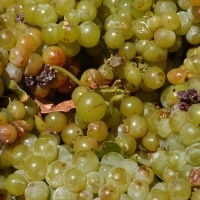 Wine grapes have high acidity and are therefore too tart for general eating. 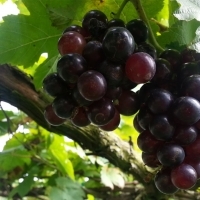 The grapes listed below have a high resistance to mildew diseases and are well suited to areas with higher levels of humidity.